RERA (Real Estate Regulatory Authority) which deals with the developers and buyers in ongoing projects or future projects. RERA authority has taken under its ambit of the ongoing reconstruction of old dilapidated structures across Mumbai, on the instruction of state government. 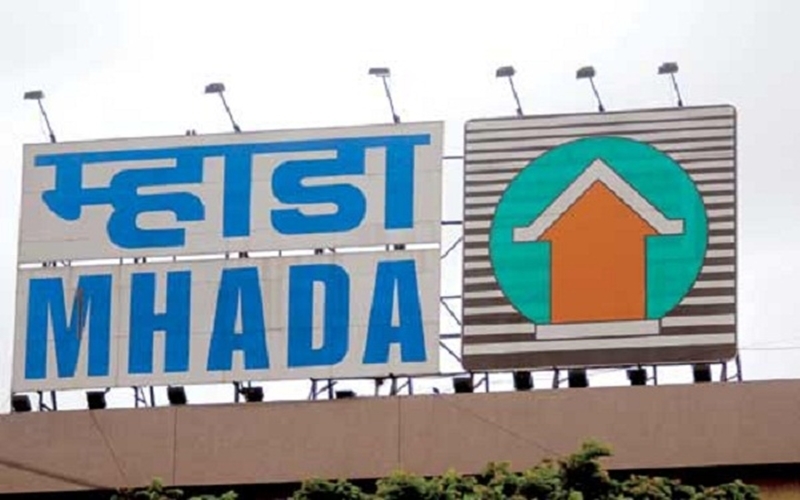 Though government may soon be appointing the Maharashtra Housing and Area Development Authority (MHADA) as the nodal agency in the redevelopment of old buildings. The committee of eight members legislators of both parliaments would be giving suggestions for speedy construction of the buildings. This committee was set up in the monsoon session of 2016. According to the statement given by housing minister Ravindra Waikar “there will be modification in the MHADA ACT and current RERA rules will be inserted to make the changes. Now there will be tripartite agreement between tenants, builders and MHADA for any such redevelopment. Residents will now be knowing that when they will be get possession of their new houses, this will boost their confidence and built trust on the redevelopment process”. Until now, rehabilitation component of redeveloped buildings did not come under the purview of RERA. By taking redevelopment of houses under Real Estate Authority we can expect that residents will get their houses redeveloped in fixed time period. Developers might have to pay the compensation to the tenants for delay in completion of work. There would be some changes in the rules after which in case of the builder not executing the project, he can be removed by MHADA. MHADA will give the landlord three months to bring in a new builder. In case the landlord fails, the tenants will be given three months. If both fail, MHADA will step in and appoint a contractor. There are currently 14,375 dilapidated structures in the island city and the 10,500 in the suburbs. Residents wait will be over after the amendments in the act builders have to work more efficiently within the time frame if they fail to do so they would be responsible for delay in possession.